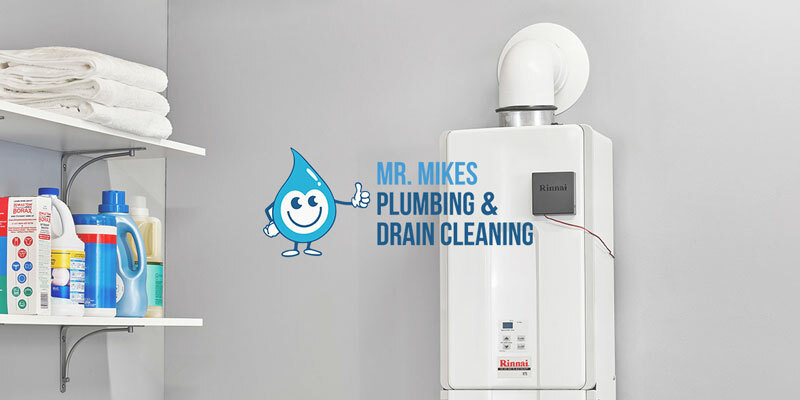 To ensure you retain increased reliability and the energy efficiency of your Calgary home’s furnace, speak with Mr. Mike’s Furnace about how we can help you with our 50 Point Safety and Furnace Tune-Up. We will provide you with a complete expert inspection of your system for any commonly known problems that could save you on unnecessary excess energy costs and easily averted breakdown repairs. Mr. Mike’s Furnace can schedule your service for a time that is convenient for your even on weekends and during evenings. All provided by a highly trained technician who will presentable and helpful and from a local Calgary company that has been serving the Calgary area for over 30 years. We can help you get the most our of your furnace today. With the burning of gas in your home for heating purposes it comes with a number of potential safety risks such as risk of fire, risk of gas escaping, noxious exhaust gases and the risk of an explosion. 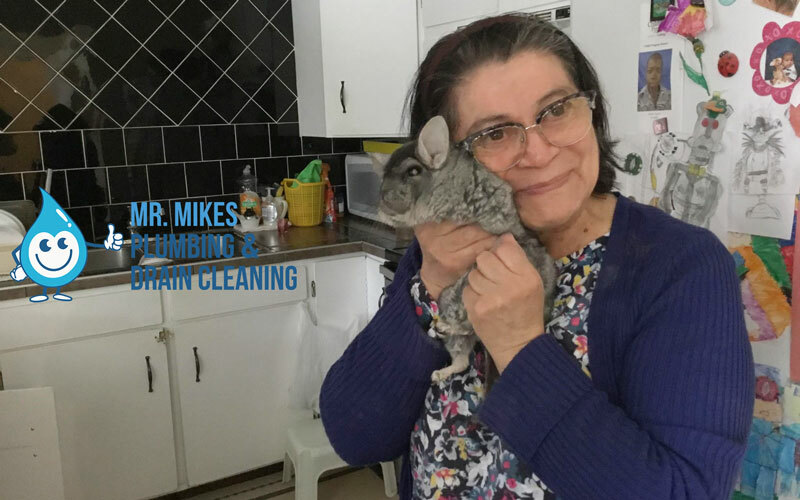 That’s why it is absolutely crucial you have your furnace system regularly checked for any potential safety risks by an qualified and experienced expert from Mr. Mike’s Furnace. If a furnace is left without regular servicing, it becomes increasingly less efficient and could be leaving you with higher energy bills as well as putting the system at risk of a breakdown with the added strain of having to work harder to create the same heat. 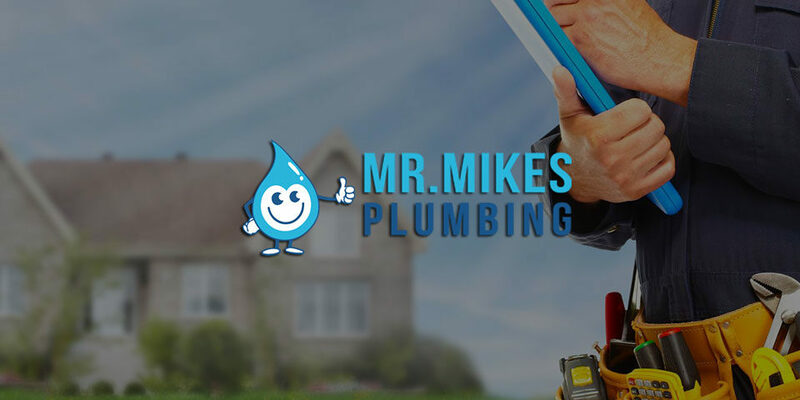 With a professional maintenance inspection from Mr. Mike’s Furnace you can avoid the risk of a breakdown when you need your furnace the most. With over 30 years of experience, Calgary Furnace have the knowledge to service all brand and models of Furnace in Calgary . The most important time to ensure you have your system services is before the onset of winter, when you will need your system the most. For your complete safety inspection and tune-up of your gas-fired furnace system, call the Calgary experts with over 30 years experience – call Mr. Mike’s Furnace today.